Fede Bessone played ninety minutes for Charlton in their 1-0 home defeat to Huddersfield. He seemed to struggle in the first half but grew into the game as it went on, putting in an average performance. The jury seems to be still out on Bessone amongst Charlton fans. Some fans rate him about as highly as Leeds fans do and are praying for a new left back in the summer while some think he’s been a consistent addition to their team. It would be fair to say that the majority are not sold either way and are not sure he brings anything outstanding to the side. 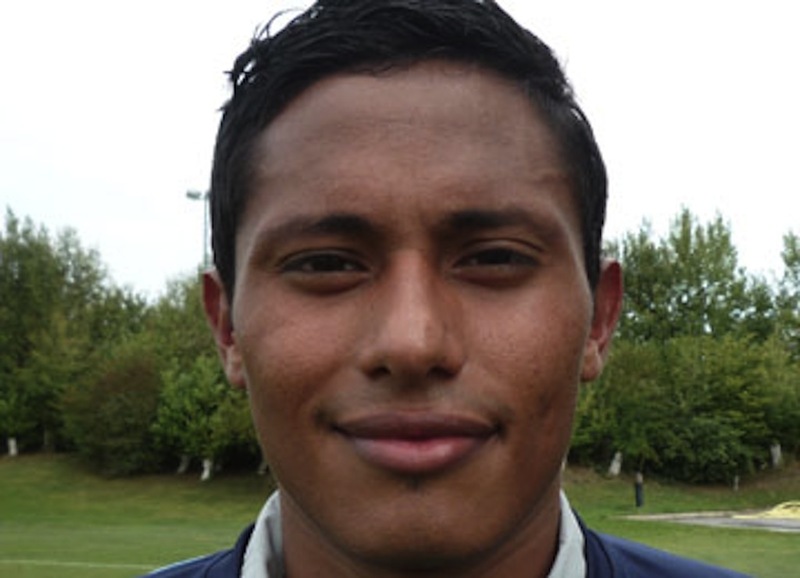 Ramon Nunez bagged his first goal in English football for Scunthorpe United. It was an all-important second goal away against relegation rivals Crystal Palace. The ball was half cleared by the Palace defence and fell to Nunez inside the box to the left of goal. His first touch was assured and he hit an excellent curling, looping effort through a crowd of players and into the net. He seems to have added some flair and creativity to Scunthorpe and, though his tendency to shoot from distance has frustrated some fans, he seems to have really impressed and is becoming a bit of a favourite with many hoping the Iron can capture him permanently in the summer. While Nunez impresses at Scunthorpe, things seem to have gone stale for Aidy White at Oldham. He was a 73rd minute substitute at the weekend and isn’t having the same opportunities or the same impact as he did when he first joined the Latics. There are suggestions that inconsistency my by White’s problem – if so, it’s a disappointing sign for his Leeds future. Young defender Tom Lees has been pretty consistent in the heart of defence for League Two Bury. He popped up at the other end in midweek though grabbing a vital winning goal against Burton Albion and played well again at the weekend to keep consecutive clean sheets. Lees’ form will be invaluable to Bury as they continue to push for promotion. Despite scoring a late winner last week, Adam Clayton was an unused sub for MK Dons this time round while Will Hatfield again didn’t feature for York City.